Overall, great improvements, especially in speed (shutdown). 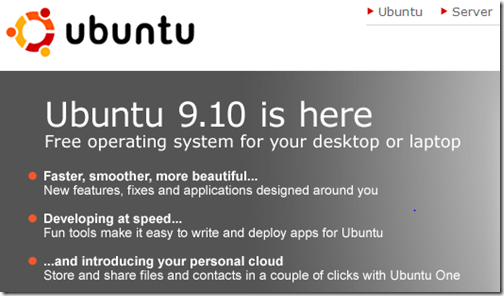 Ubuntu 9.10 is here… get your copy now ! Ubuntu One is your personal cloud. 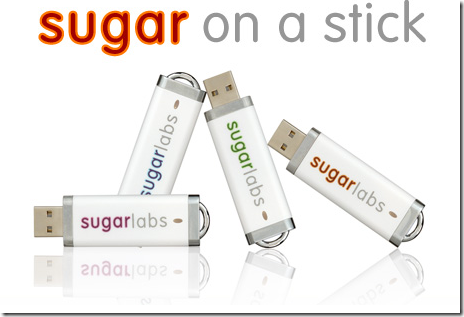 You can use it to back up, store, sync and share your data with other Ubuntu One users. 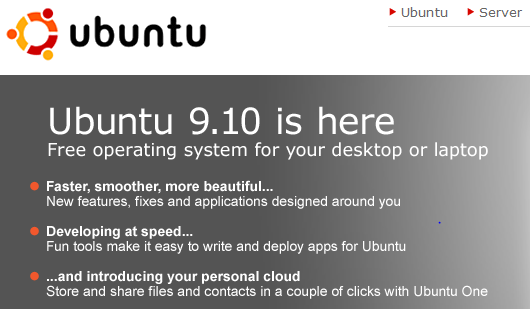 Ubuntu One gives all features and 2 GB of essential storage to everyone. The CodePlex Foundation, a non-profit foundation formed with the mission of enabling the exchange of code and understanding among software companies and open source communities, launched today, September 10, 2009.